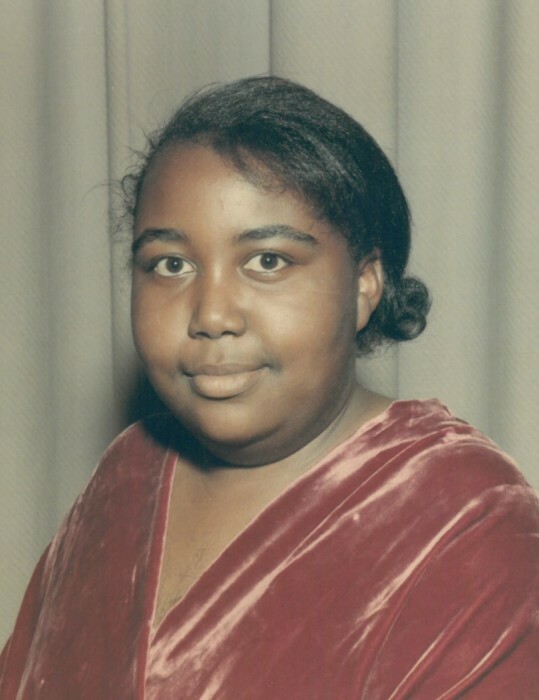 Dannie Maxine Pearson, 70, of Sanford, passed away on January 24, 2019 at Central Carolina Hospital in Sanford. Funeral services will be held on Monday, January 28, 2019, 1:00 pm at the Solid Rock Community Church, with Rev. Brad Marona, officiating. Burial will follow in the Church Cemetery. The body will lie in state at Fry and Prickett Funeral Home on Sunday from 2:00 - 5:00 pm and an hour prior to the service at the church. She was born on February 20, 1948 to the late Daniel E. and Margaret Phillips Pearson in Lee County. She graduated from Wicker High School in Sanford in the top of her class. After graduation she moved to Port Chester,NY where she attended West Chester College. She graduated with a Bachelors Degree in Geriatric Health Care and Management. She retired from the state of NY in 2008 and in 2009 moved back to Sanford with her sister Margret and nephew Stuart. She was a devoted Christian and loved the Lord. She was preceded in death by father, Daniel Evander Pearson, mother, Margaret Elizabeth Phillips Pearson, sister, Lillie Margaret Pearson. Dannie is survived by her sister, Mary Johnson; niece, Millicent Nicole Johnson; two nephews, Julius Johnson, Jr., Stuart Pearson of Sanford, NC; grand-nephew, Julius Isaiah Johnson; grand-niece, Maya Mary Johnson; two very devoted cousins, Wanda Brewington, Vivian Brewington Berryman; and a host of other cousins and relatives. Services are entrusted to: Fry & Prickett Funeral Home, Carthage, North Carolina.